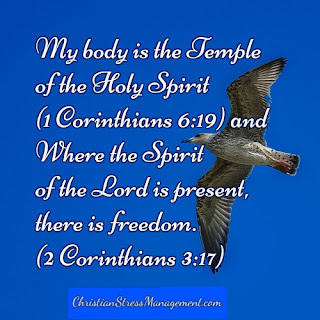 Christian Stress Management: Who Am I? Who Am I? Uses references from the Bible to help you understand yourself better so that you can correctly lay the foundation of your self-identity, self-respect, self-worth, personal security, and significance. Chapter 1. Who Am I? Chapter 2. 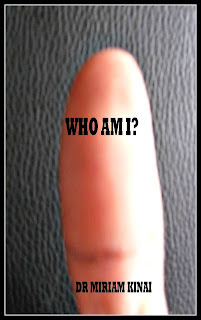 Whose Am I? Chapter 3. What Are My Qualities? Chapter 4. What Are My Abilities? Chapter 5. Why Am I Here? Buy the Amazon eBook Who Am I? 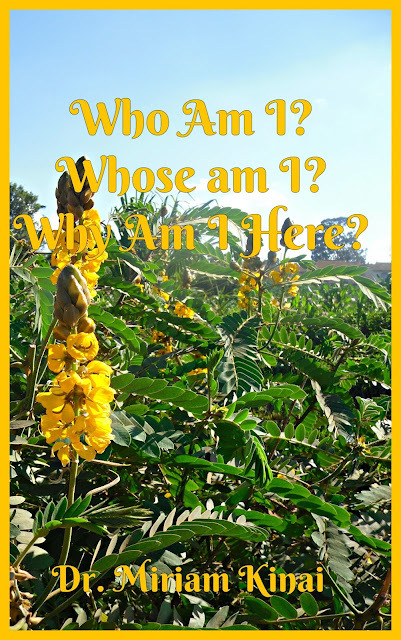 Buy the PDF eBook Who Am I?